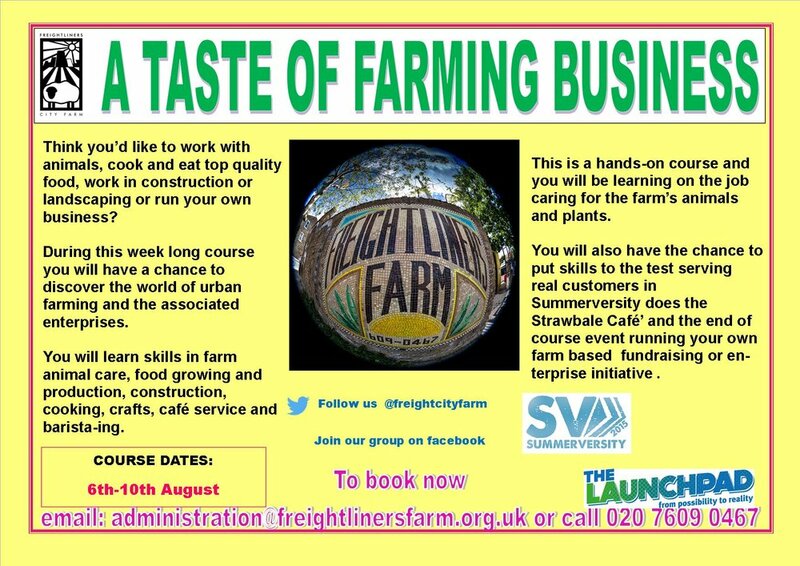 Summerversity is open to all young people aged 13-25. Monday 6 - Friday 10 August. Spaces are limited but still available. 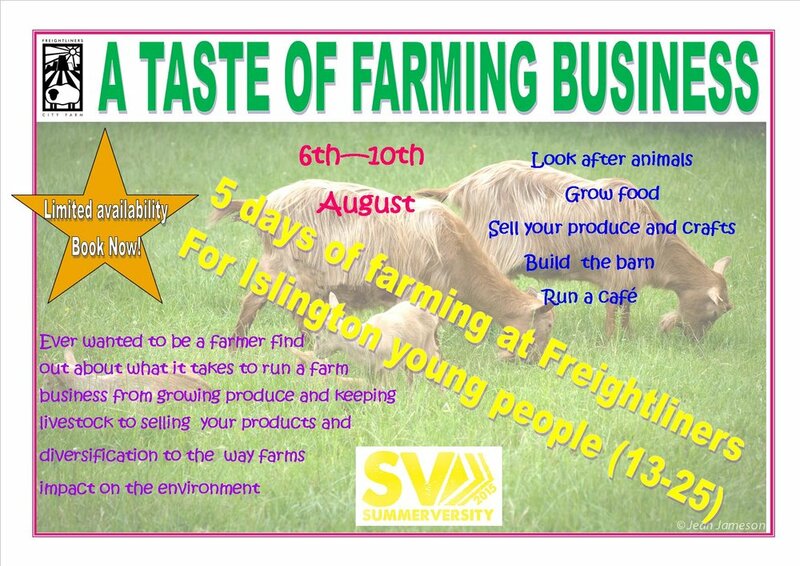 Sign up now email administration@freightlinersfarm.org.uk or See What's On for more information.